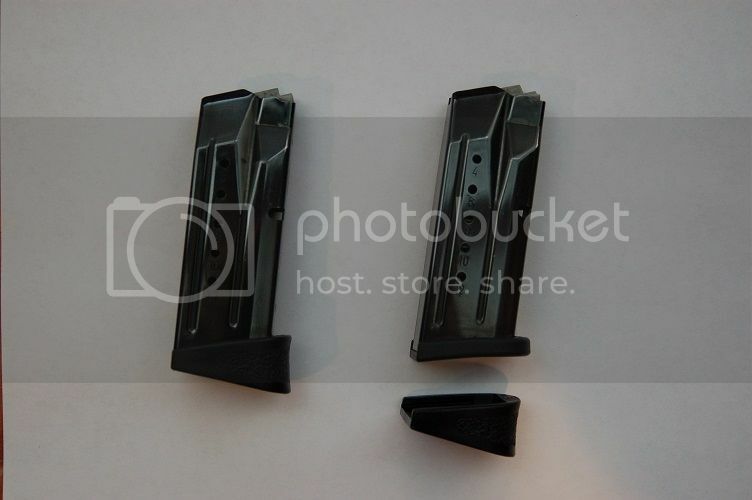 I have two S&W M&P9 Compact mags for sale. They are the 12 round versions. They are used but in great condition and I've never had a malfunction with either. No packaging included. Everything you see in the picture is included.